Any excuse to start getting stoked for next season. The unbearable heat (and fires 😞) in Colorado right now have me thinking about crisp winter days and deep pow turns. Luckily, Backcountry is holding its 4th of July sale right now and there's a ton of super discounted ski gear to be had. Don't wait until next fall when prices go up. Here are a couple great deals that you should be jumping on. Looking to get into backcountry skiing next year? Dynafit's flagship tech binding is a whopping 40% off right now. 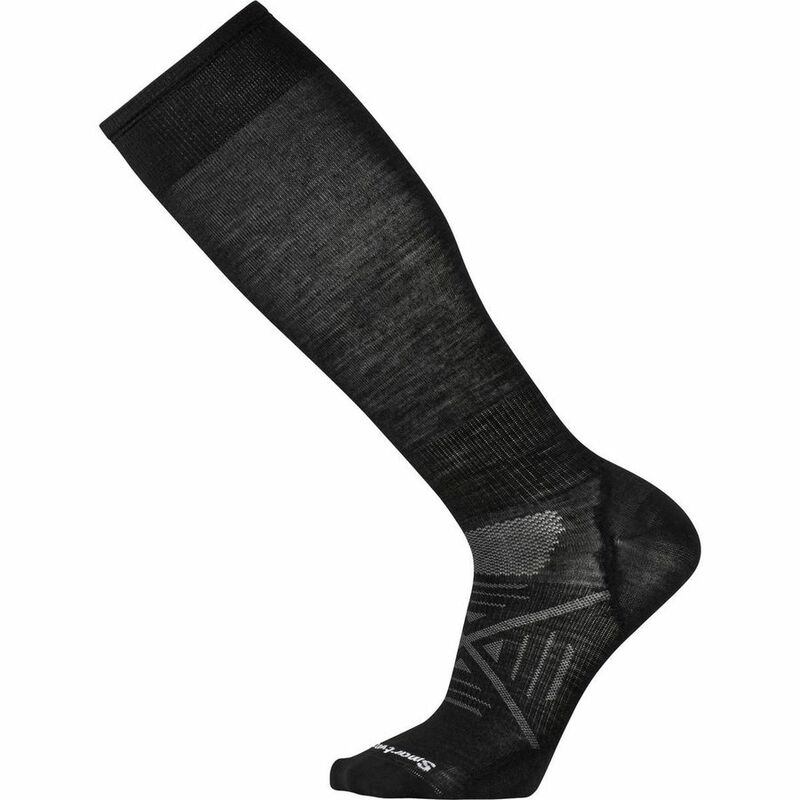 It has a release rating from 4-10, and they feel great on both the skin track and the way down. These are actually the bindings I ski, and I'm a huge fan. 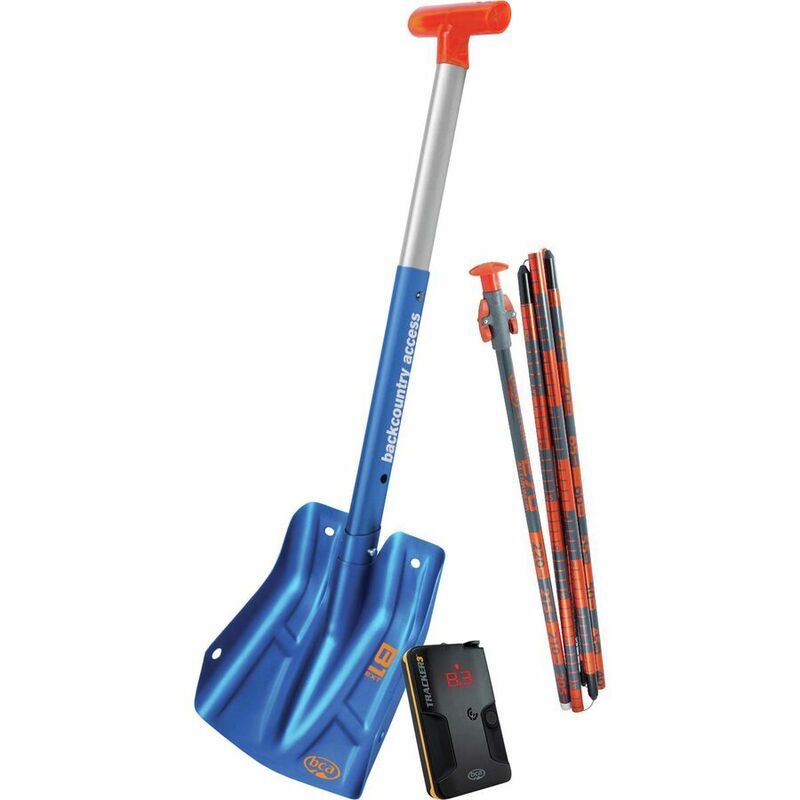 Sure, it's only 10% off, but if you plan on heading outside the resort next season, you might as well get situated with your beacon, probe, and shovel. Start thinking about when you're gonna take that AIARE course as well. Having a good pair of goggles matters on the slopes. 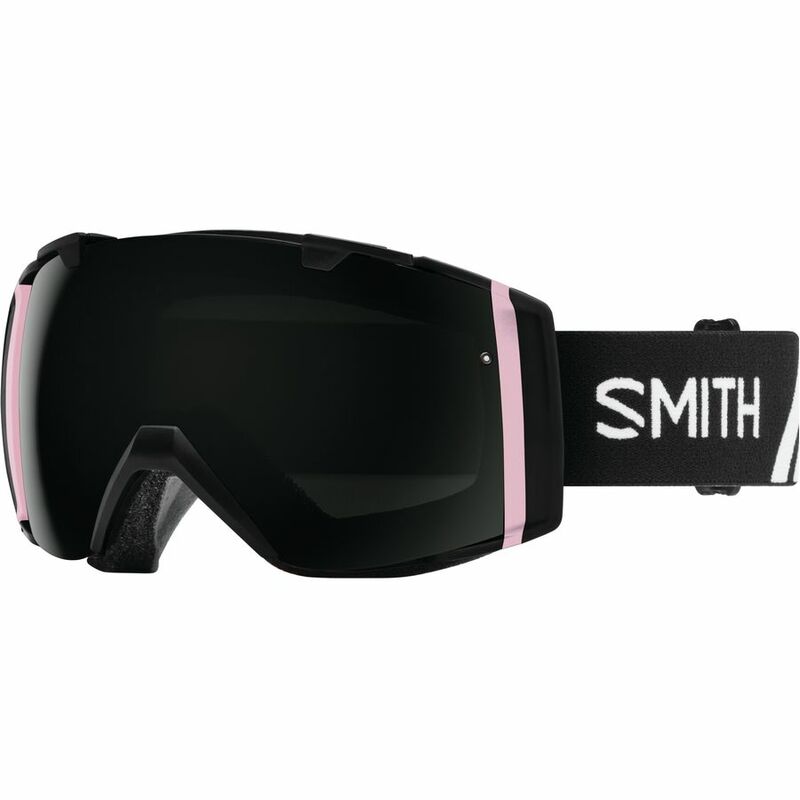 These 5 star goggles are only $80 right now (usually $200) and they come with a bonus lens! Don't be a Jerry and wear thick ski socks. Stock up on a few pairs of these and you'll be set to ride from bell to bell. Lightweight, durable, and warm. The only ski socks I wear. Salomon MTN Explore 95 (30% OFF) - Versatile, lightweight touring ski. Faction Skis Candide Thovex 3.0 (45% OFF) - Lightweight, all-mountain freeride. Can't guarantee that it'll make you ski like Candide, but hey, might as well try. 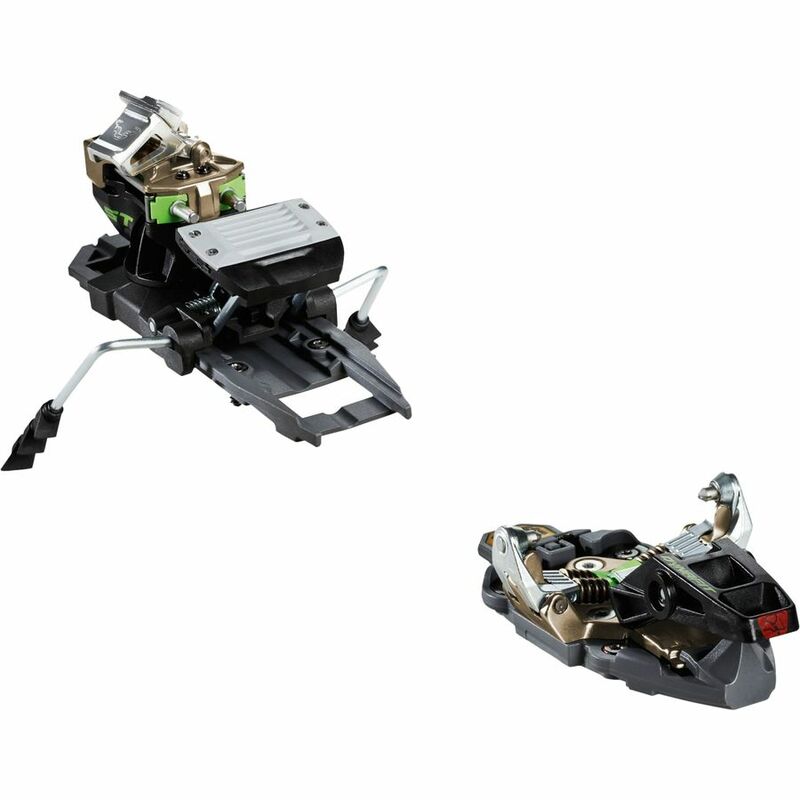 Nordica Enforcer 100 - Versatile all-terrain charger. Check out this Blister Review. There's plenty more deals where these came from. Get set for next winter.